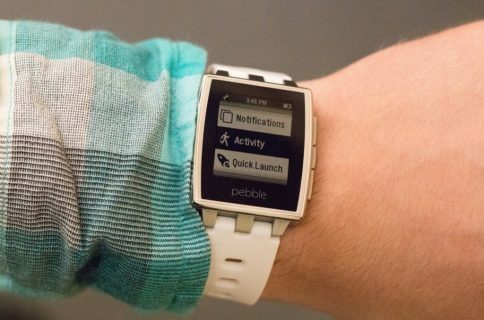 Fitbit is set to acquire troubled smartwatch-maker Pebble, according to a report from The Information. 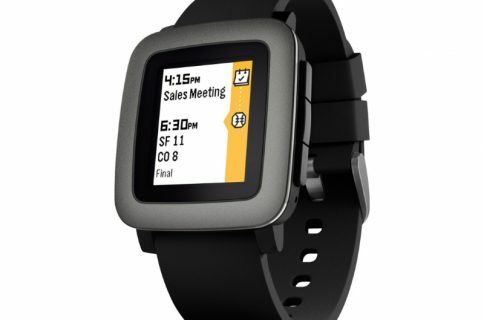 The deal is said to be mainly about the company’s intellectual property and software, and will likely result in the end of Pebble hardware. In a subsequent report, TechCrunch says a source close to the startup pegged the deal in the neighborhood of $34 to $40 million, and it will just barely cover its debts. 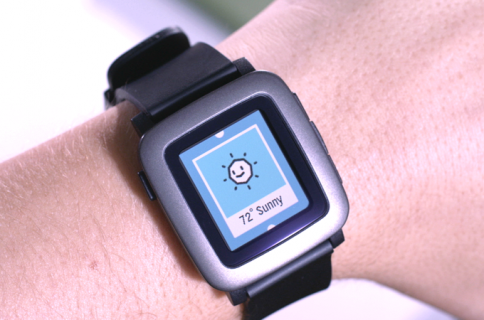 In the past, it was rumored Pebble received offers as high as $740 million. 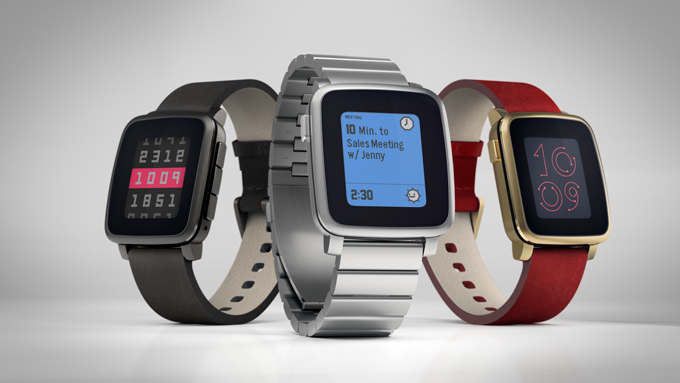 Pebble first burst onto the scene in 2012, with its iPhone-connected smartwatch garnering $10 million on Kickstarter. In fact, many believe it helped jumpstart the wearable craze, but it has since struggled to keep up with the larger tech companies. This seems to be a trend in the space, as consumer interest in wearables has waned over the last several months. Top-seller Fitbit has even experienced the depression, with shares falling from an all-time high of around $50 last year to under $9 now.